Books set in Denmark now goes back to 16th Century! Vote for your favorite Danish author! Bitre Mandler – Danish Christmas stories! 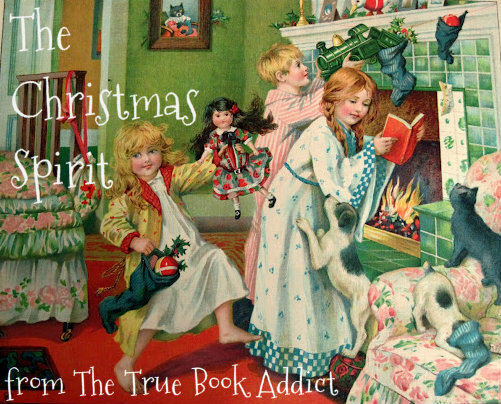 My Christmas Spirit Reading Challenge 2012! U.S. book release: Farewell to Freedom by Sara Blaedel! Two hearts to John Grisham for Skipping Christmas!